NEW GAME – COMING SOON! March has a wild new game waiting for you! A multi-line scratch game enticing players to take a dreamy stroll in the luscious, primeval jungle and breathe in the tranquil enigma of creation - with Free Games and a permanent Wild that’ll make them chuff like satisfied tigers. 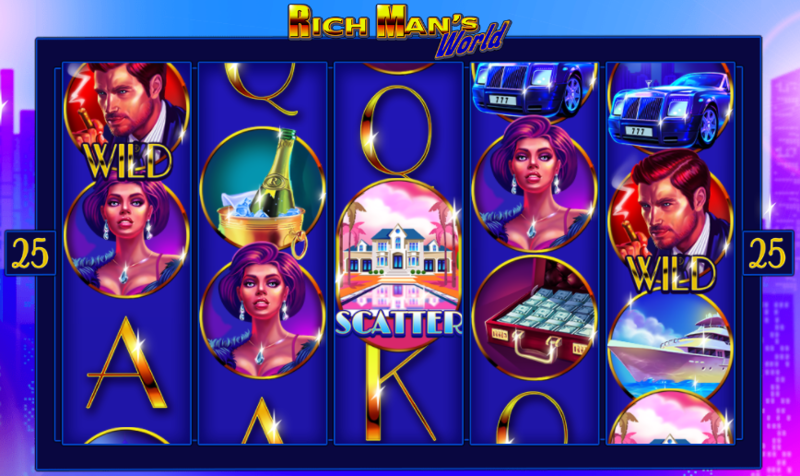 Coming Soon - Rich Man's World! Yachts, massive mansions, limousines and all things extravagant. 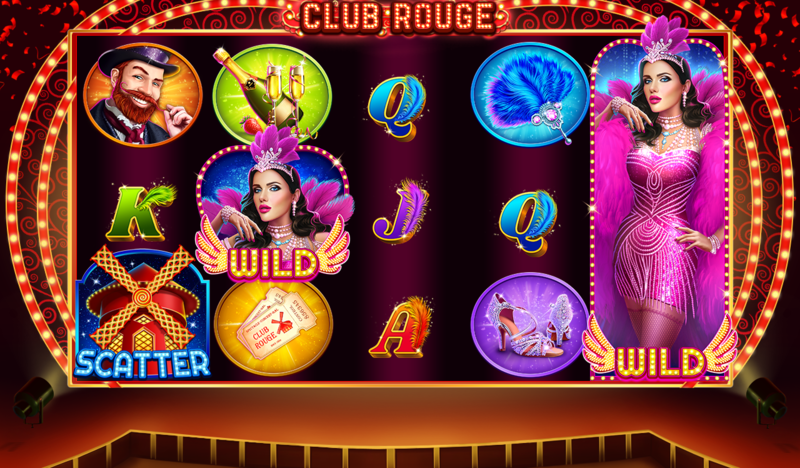 Players get a taste of the good life in this 25-paylines, 5x3 video slot with Free Spins that re-trigger and a super cool bonus round with stacked reels, massive wins, and a max payout of 14,691. The first game of 2019 is not only wild, but it'll send your players flying over the rainbow! 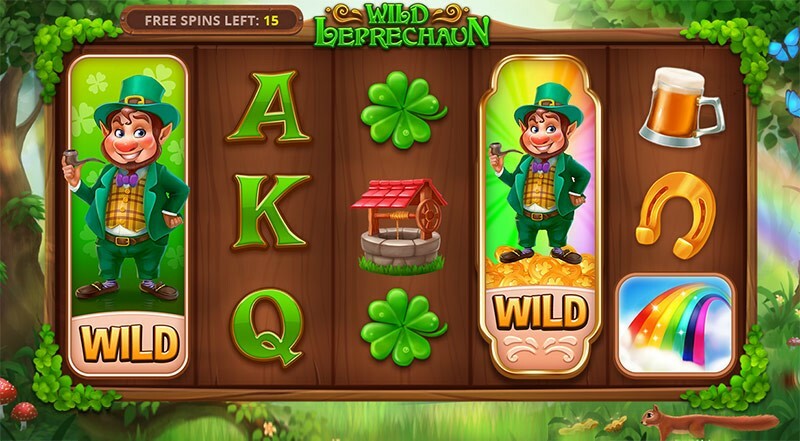 Players get their Irish luck on in this 5x3, 25-paylines video slot with big-paying Expanding Wilds and Travelling Wild Reels during Free Spins as they fly somewhere over the rainbow to find the leprechaun’s hidden pots of gold! December is approaching merrily merrily - and for the lot of us that sounds remarkably like... AWAsia! Following AWE show in July, LiAC in October, and SiGMA in November - we’re crazy ecstatic to get back on that magnificent conference horse and ride hand in hand with you into the sunset. We know what ya’ll thinking: Awww(A). Do come by for a chat and a drink at our booth #B4. We’ll be the noisy and friendly bunch (we always are). An exclusive party hosted on the very top floor of one of the trendiest clubs in Bangkok? CHECK. So BASH with us at the BEST exclusive (invite-only) party of the year BKK BASH it’s going to be WILD. If don’t have an account yet, you want to sign up right here. And if you want to hear more about our latest offers, contact your Affiliate Manager, or ping us on Skype at live:netopartnerspr. A light, classic scratchcard feel match 3 to win scratch game comprising 3 cards and a bonus round that awards players with 5 free scratchcards with max wins of x10,000 players’ bet. 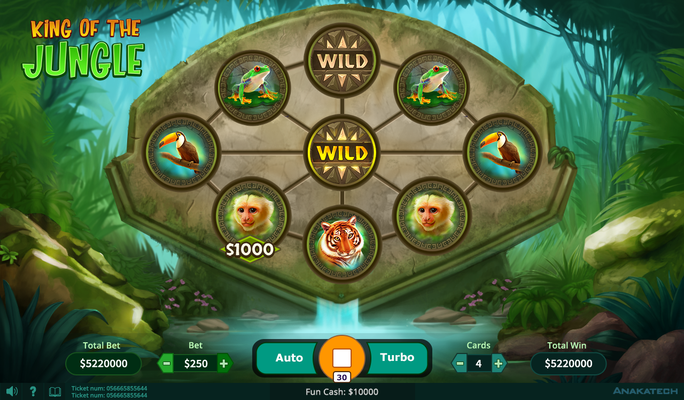 Tell your players to put their scuba gear on, dive to the depths of the Atlantic Ocean, and scratch around for the lost treasures of Atlantis as they reveal 3 matching symbols at a time for a max payout of x10,000 their bet.